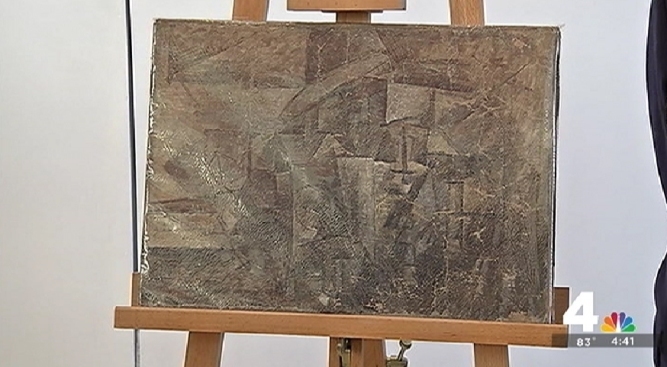 Stolen Picasso Returned to French Embassy in D.C.
A stolen Picasso painting missing for 14 years is back in the hands of the French government. U.S. Immigration and Customs Enforcement officials presented the painting to the French embassy in D.C. during a handover ceremony Thursday. The painting, "La Coiffeuse," is worth around $15 million. It vanished from a Paris museum in 2001 and was seized last December by U.S. customs officials.